Üsküdar University and İstanbul University researchers have synthesized a new substance at the end of their studies . This substance which has an antifreeze functionality/property; has the ability of preventing frost up to minus 80 degrees. It was announced that it is a non-toxic substance against living cells and could be used in cell freezing operations. 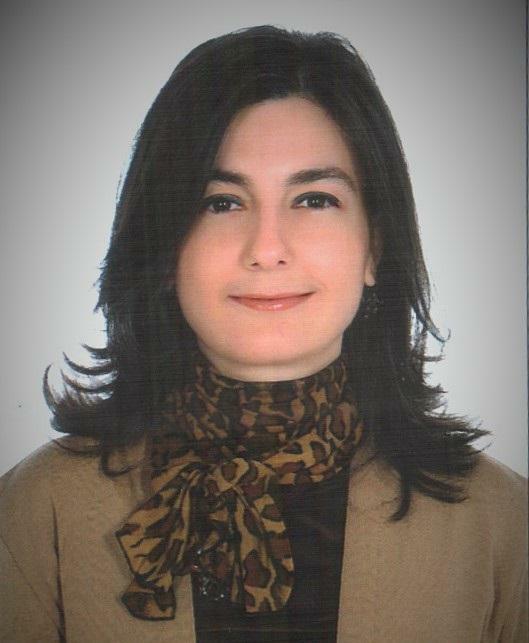 Üsküdar University Faculty of Engineering and Natural Sciences Department, Molecular Biology and Genetics faculty member, Assoc. 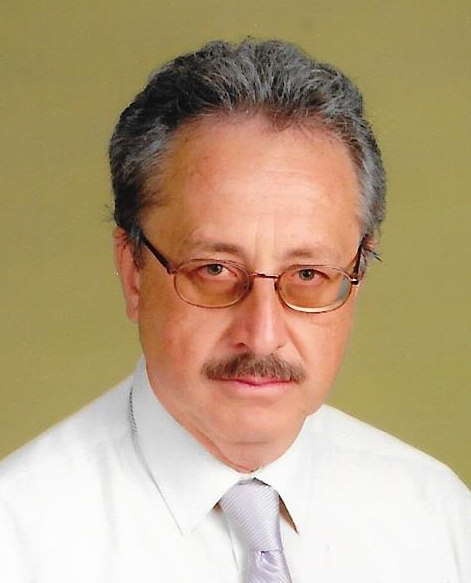 Prof. Belkıs Atasever Arslan; head of Inorganic Chemistry Department of İstanbul University Chemistry faculty, Assoc. Prof. Bahri Ülküseven and Faculty of Engineering Department of Chemistry, Inorganic chemistry faculty member, Prof. Tülay Bal Demirci applied for the patent of this invention. Asst. 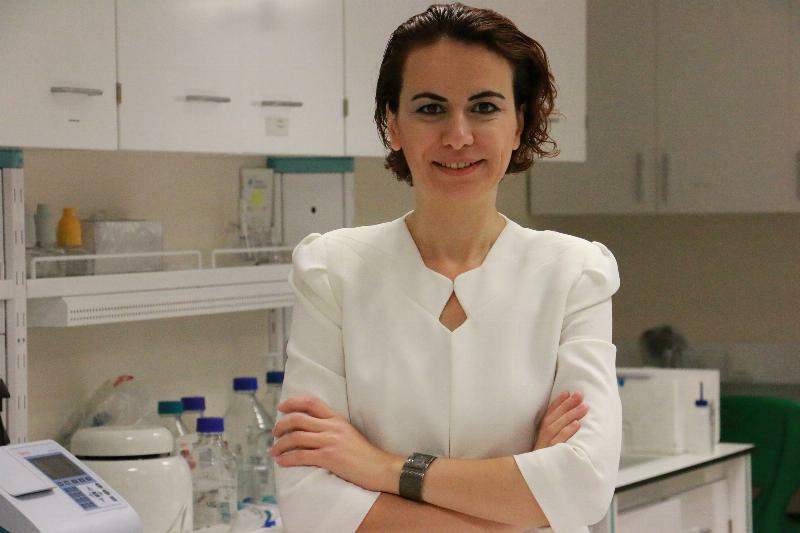 Prof. Belkıs Atasever Arslan gave a description about the invention: "As a result of our study, we found that this substance does not have toxic effects in healthy cells and can be used to freeze live cells. This substance can be used to freeze live structures due to its lack of toxicity. It can also be used in motor vehicles, agriculture, refrigeration systems and devices that need to be prevented from freezing, as it prevents freezing at very low temperatures." In winter, the car driver's most noticeable car maintenance thought is the addition of antifreeze to the vehicle engine. The use of vehicles without antifreeze causes rust in the engine and cracking of the cylinder block in winter. This situation can bring serious expenses. Scientists have now made a patent application for a new anti-freeze agent that prevents frost in very cold temperatures in harsh winter conditions.